Enter to win NITA’S FIRST SIGNS and 25 PROJECTS FOR ART EXPLORERS! There’s a cool new American Sign Language series available from ASL educator Robert DeMayo and award-winning director Hilari Scarl. 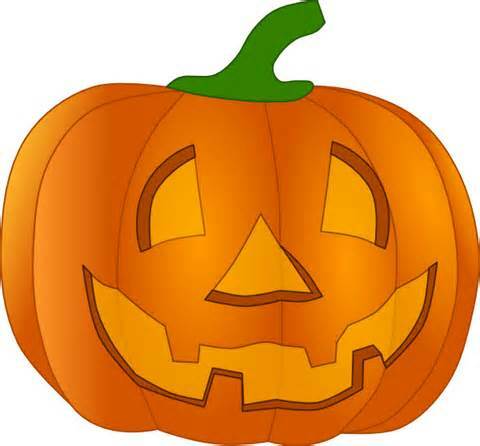 Check out this preview to learn some Halloween signs and go to http://www.signwithrobert.com/ to learn more about the whole series! The holidays are a great time to use signs with kids – whether they’re traveling to see relatives, staying up late for midnight mass, or missing naps, holiday times can bring changes, and signing promotes security amid the chaos. 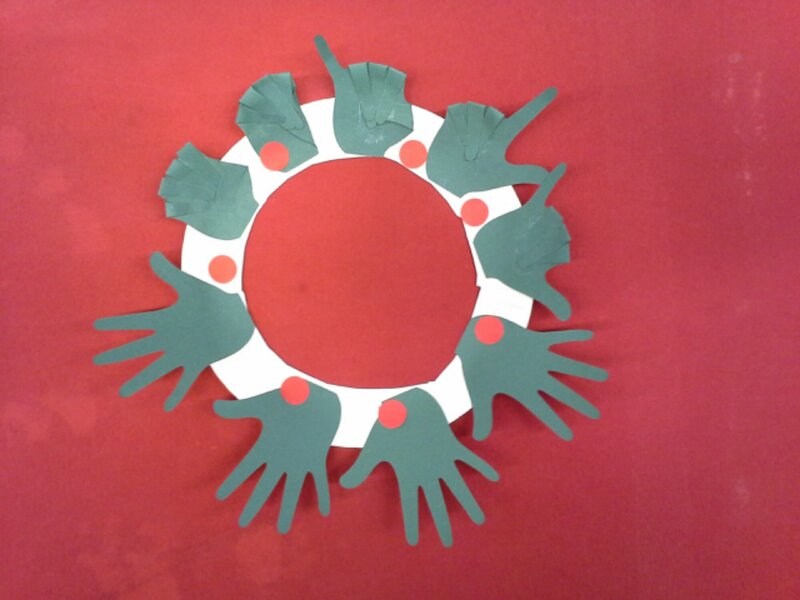 Make this ASL holiday wreath by glueing the hands into I-LOVE-YOU signs, numbers to count the days to Christmas, or letters to spell out your name! Find complete directions at http://www.storytimestuff.net. 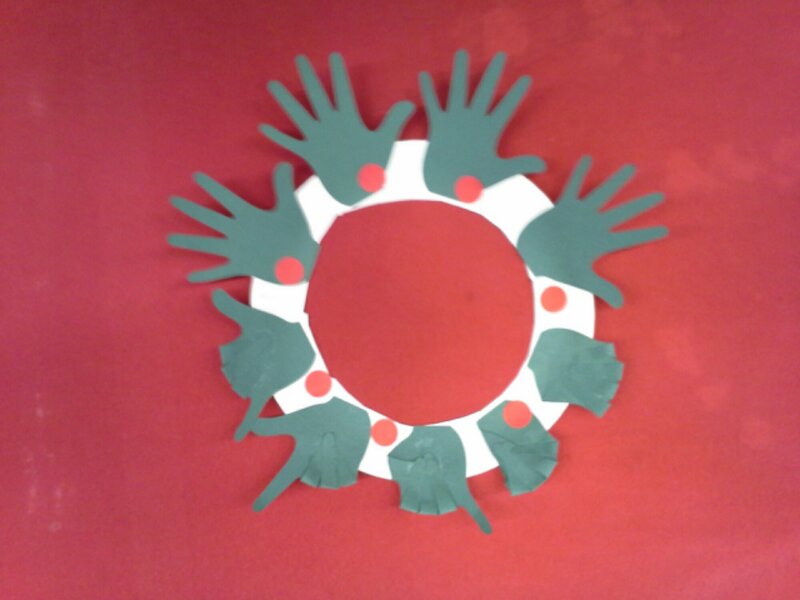 Check out this video guide to simple Christmas signs from My Smart Hands, presented by a mom and two kids of different ages – it’s a great chance to see how those little hands actually form the signs. Parents of children ages birth to six will love the hands-on, make-your-life-easier activities in Little Hands and Big Hands: Children and Adults Signing Together! Give an autographed copy! Click here to request a free bookplate signed by the author. Children who can express themselves through signs are far less likely to get frustrated and throw tantrums, and can initiate conversations about topics that interest them, which leads to adults talking more about those topics, which leads to a motivated and interested children absorbing more spoken language, which helps develop spoken language skills! Little Hands and Big Hands will get parents and kids started using signs in favorite rhymes, songs, games, and everyday activities. 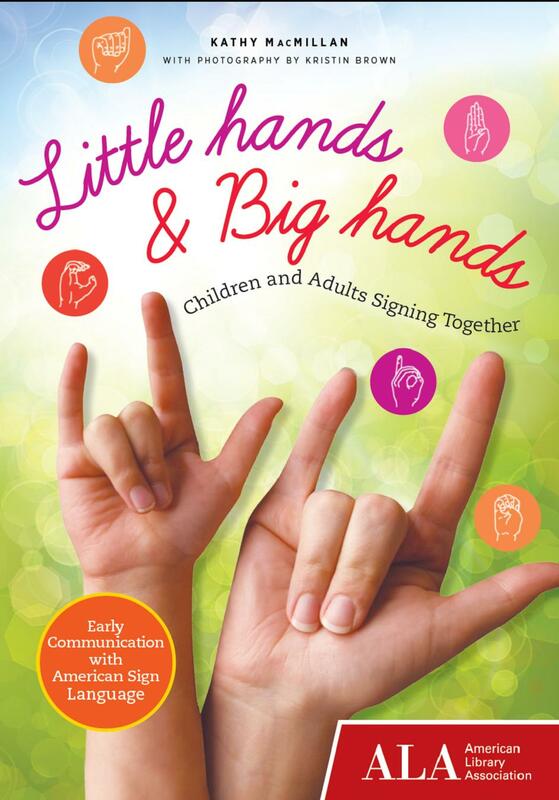 Order Little Hands and Big Hands: Children and Adults Signing Together today! Here’s a fun and engaging bounce rhyme for babies and toddlers from my upcoming book, Little Hands and Big Hands: Children and Adults Signing Together (which you can pre-order here!). Put your child in your lap and bounce side to side to the rhythm as you say the rhyme. MY TURN, YOUR TURN, here we go! MY TURN: Tip a sideways L-handshape towards your chest. Tip a sideways L-handshape towards the other person. A note about the signs: The signs MY-TURN and YOUR-TURN are both wonderful examples of the economy of space and directionality in American Sign Language! When signing MY-TURN, the palm of the hand should be facing you. When signing YOUR-TURN, the back of your hand should be facing the person whose turn it is. You can also show a group of people taking turns by tipping the sign toward each person in turn. This activity allows your child to experience and internalize language with multiple senses – hearing the words in a rhythmic way, feeling the rhythm as you bounce her along, and seeing the signs. The back-and-forth nature of the rhyme and the bounce also emphasizes the directionality of the sign, so that when you use it in context, your child will understand it clearly. See a video tutorial for this bounce here. Check out Little Hands and Big Hands: Children and Adults Signing Together for lots more fun ideas to promote early literacy through signing! signs, which are well-chosen for young children and are repeated several times. The first volume offers an especially useful segment presented by Larsen-Muhr that offers additional contextual information for parents about using ASL with babies. This small, thick book – designed to toss into a diaper bag – lives up to its title with short, readable chapters detailing the benefits and basics of using sign language with babies, often illustrated with examples from the author’s own experience. The bulk of the book is made up of clear black and white photos showing 60 signs, including 10 “lifesaver signs” to start with. A great introduction that enlightens without overwhelming. These colorful board books feature bold illustrations of everyday objects and activities, accompanied by clear pencil drawings demonstrating the signs for each. 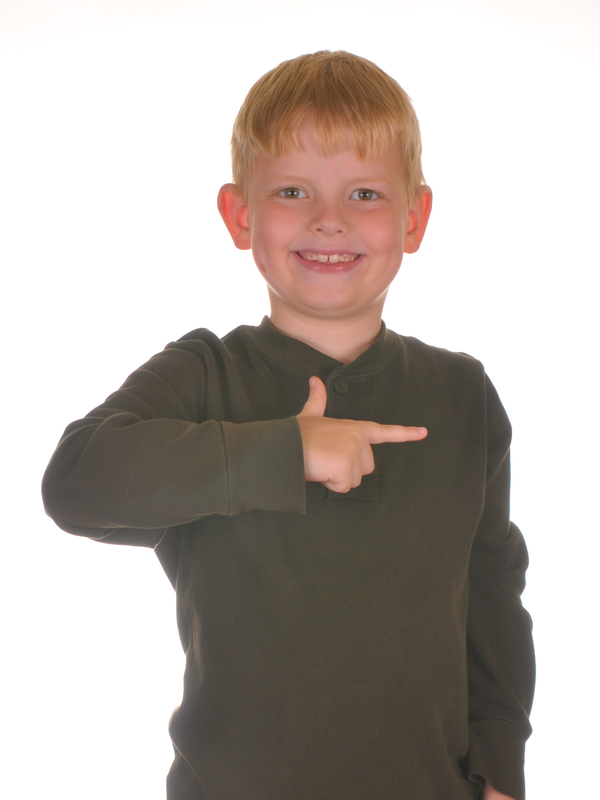 A great introduction to ASL for deaf and hearing children alike. After a brief and informative introduction detailing the benefits of using sign language with babies, this sturdy little picture book presents three stories: “Mealtime”, “Playtime”, and “Bedtime”. Each simple story follows a child through a daily activity, with the story appearing on the left hand side of each spread, and an illustration and description of one or two associated signs on the right. A handy index of signs makes this a great reference for parents as well. introduces 43 signs for activities, objects, and people in a baby’s world. Each illustration is accompanied by the English equivalent and a brief description of how the sign is made, and tips for parents on introducing the signs appear at the bottom of each page. Sign With Your Baby by Joseph Garcia. Northlight Communications (2002). Filled with anecdotes, practical guidelines, and humor, this classic book offers an effective way to teach parents and infants how to communicate through sign. Volume 9:The Zoo Train (2005) and many more. Simple Signs (Viking, 1995) and More Simple Signs (Viking, 1998) by Cindy Wheeler. Sign and Singalong Books by Annie Kubler. Child’s Play, 2004.
associated with these popular songs. Some gestures are used as well, but the difference between the two is clearly delineated by the captions. With descriptions, tips, and clear line drawings of over 500 ASL signs featuring concepts from a young child’s world, this book is the perfect resource for parents and toddlers ready to move beyond the very basics. Baby Signing for Dummies by Jennifer Watson. (Wiley, 2006). 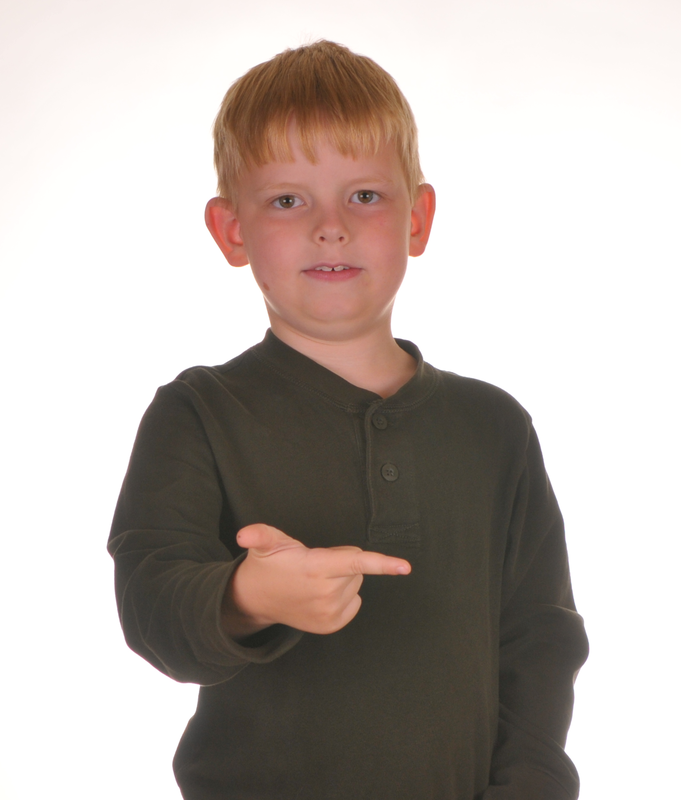 children, including the reasons to use ASL instead of invented signs. With clear illustrations of many of the signs relevant to a child’s world, this is a great book for anyone who wants to get started on signing with their little ones. features full-page photos of babies signing, along with a page for each sign with a description and tips for introducing and reinforcing the sign in context. Teaching Signs for Baby Minds Series. (Signs for Intelligence, 2007).